Good management. Clean rooms. Friendly service. Near city centre. 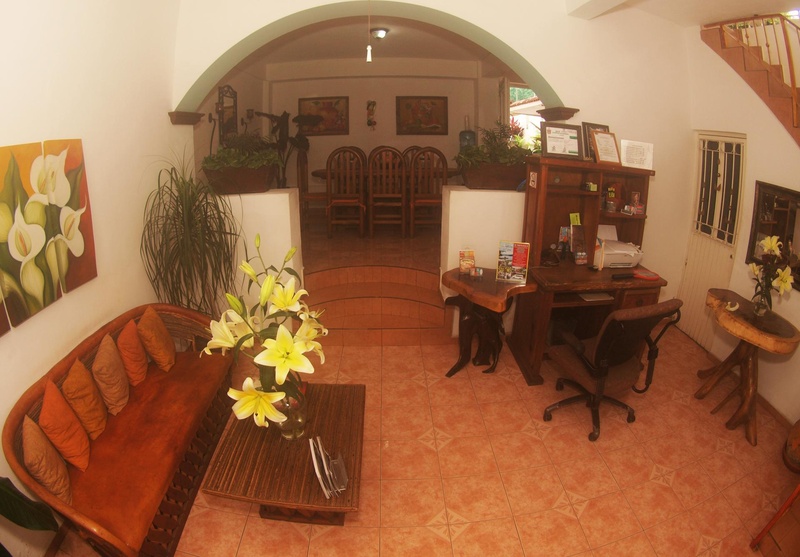 Hostal Casa Blanca is a family property that offers accommodation only one block and a half from the town square. Its white adobe walls and red tile roof are in keeping with the central tradition of Comala, and it has received the name of "White Town". 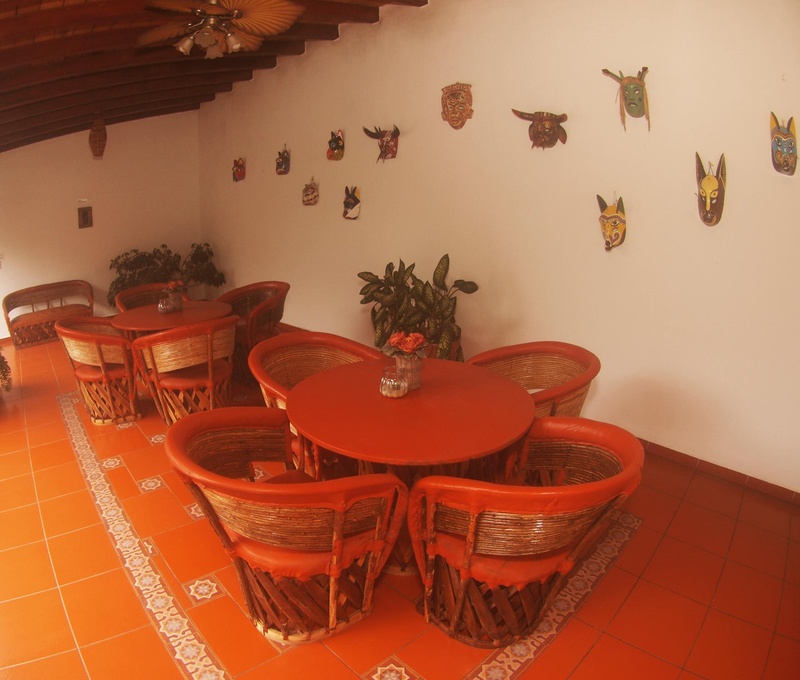 Hostal Casa Blanca has a terrace and offers a 24-hour reception and luggage storage. This property is 1 km from the Nogueras Museum. 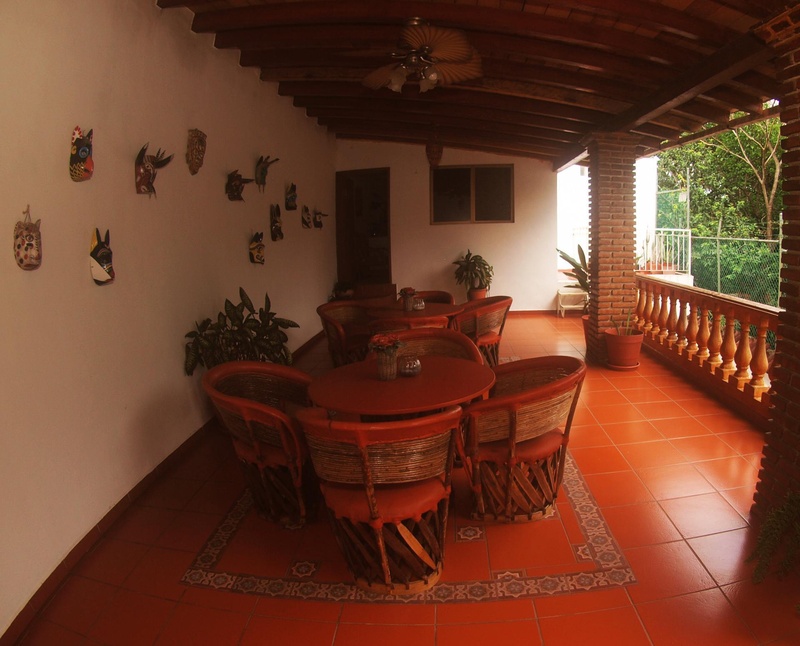 In addition, the rating of this accommodation is one of the best in Comala. Customers like it more than other accommodations in the area. 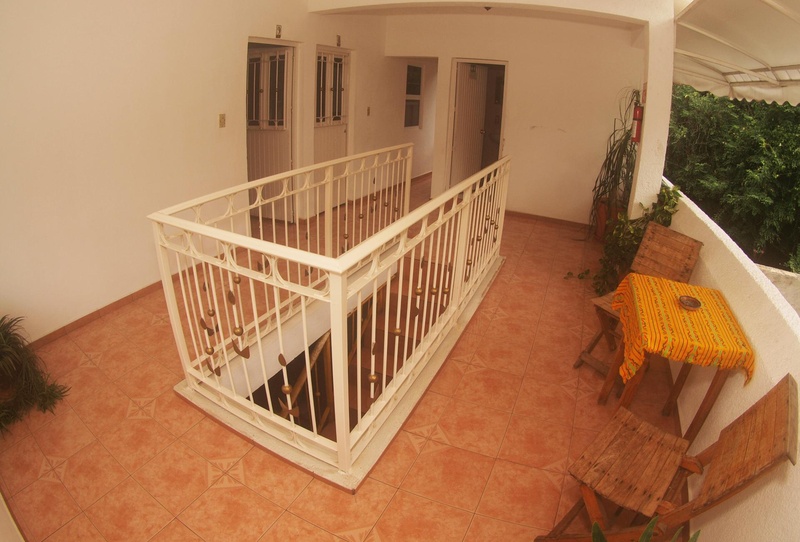 Couples love the location This accommodation also has a very good score for the best value for money in Comala. Store right nearby. Magical town. Great location. Exceptional hospitality. Awesome hosts. Outstanding hosts.